I "met" Heidi on twitter. I know it had to be at least a year ago. Heidi is a hockey fan. So am I. Heidi was also part of the growing community of breast cancer patients, a community that seems to have exploded over the past several months. That's not indicative of more breast cancer, it's a testament to the power of social media to bring a community together. Yet, the hockey tweets caught my eye. Not too many female hockey fans out there (or, if there are, they don't talk about it). That's how we first began chatting. Now, Heidi is a friend. From what I see, she's running around like a chicken without a head, too. We are kindred spirits. Except, she's tall and blonde and I'm short and brunette (if I make it to the salon on time). She met Dr. Attai of #BCSM fame. She had an under 40 diagnosis, mine was under 50. She has FOUR kids, I can't deal with three! Pageantry aside, Who is Heidi, What is she all about and Why should you help her.... Simple. She's awesome. 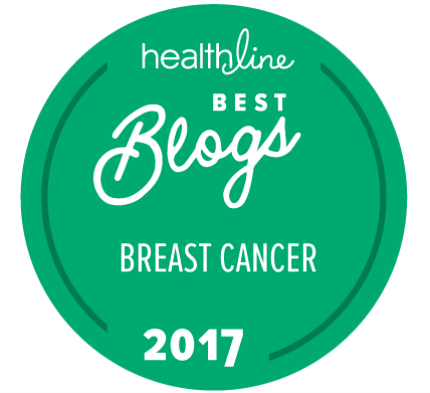 I am one of those women under 40 diagnosed with breast cancer. In our unique sisterhood, as you know, our cancer tends to be more aggressive and has lower survival rates than in older women. Not only was I young, but I also happened to be pregnant at the time of my diagnosis. With 3 young daughters and a husband going to school full-time, this news was an absolute shock. My journey through chemotherapy while pregnant was simultaneously terrifying, awareness-raising, faith affirming, empowering and enlightening. The dedication of researchers, clinicians, friends and family kept me alive and helped me to deliver a healthy baby boy. The experience so profoundly affected me and those around me, reaching out to help others with cancer has become a passion. 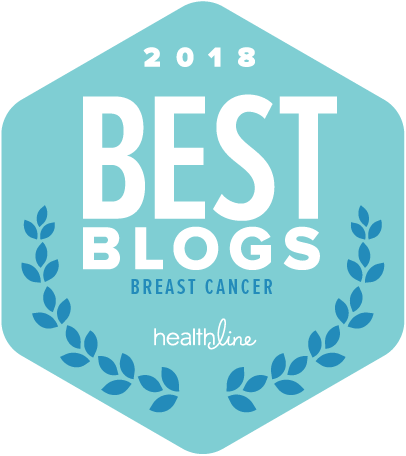 As a keynote speaker, author and proud mommy of 4 young cancer advocates, I'm honored to share my story with anyone who might need to see hope during adversity. It also set me on the path to win an award from the Pink Power Mom program. 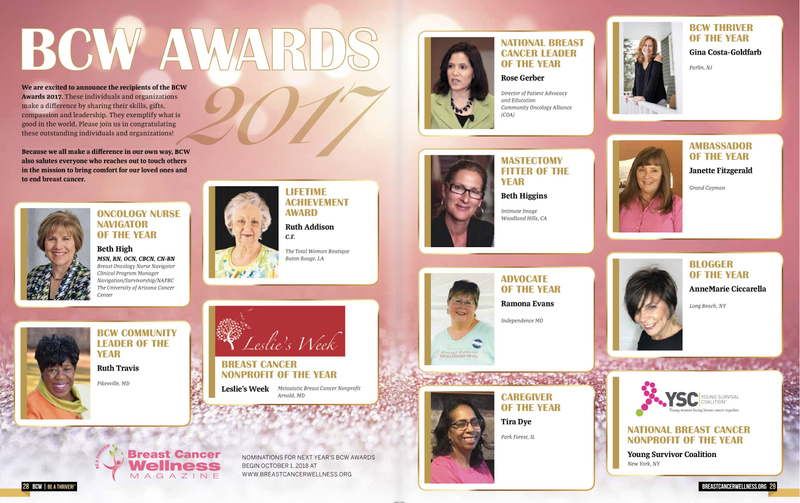 This award celebrates moms who have had breast cancer and are giving back to the cancer community. Kids II (kidsii.com), the company who created and continues to be the sole underwriter of this award, gives women a weekend event in Atlanta and a check for $5,000 to their non-profit charity! 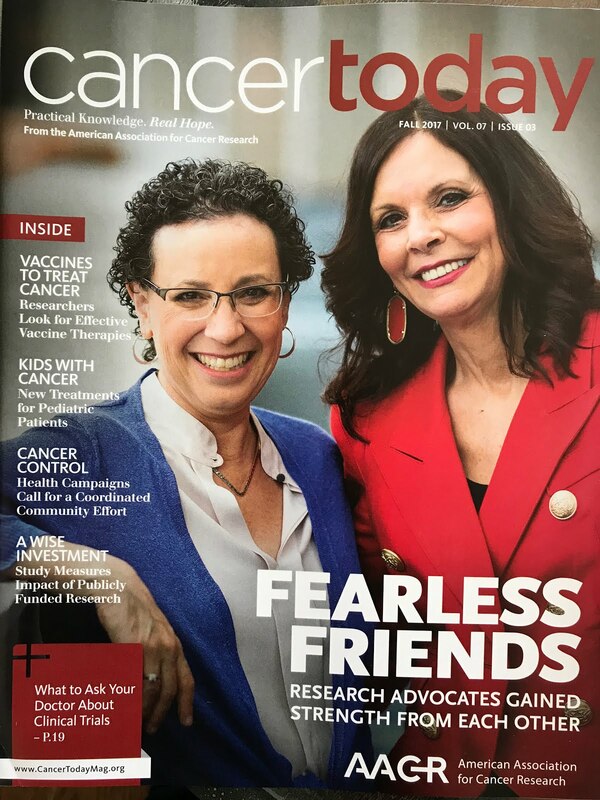 It is a refreshing glimpse into a truly compassionate company; a corporation that cares so much for moms with cancer and their famlies. Years after winning this award, they approached me with a simple goal: they want to find more of these mommies who make a significant change in the world. I was offered the role of Executive Director with the purpose of helping to locate as many of these women as possible On Mother's Day, we began the search for 2013 nominees. pinkpowermom.com Finding moms across the country will help us make a network of strong advocates and resources for our sisters in the fight. Nominations are open for 6 weeks, and we would love to be flooded with entries from across the nation. Please nominate ALL the ladies you know who qualify for this incredible honor - and help us celebrate them! WHAT'S A HAIL MIMI ??!!? !